While Parisian friends Sasa Vojovodic (Letna) and Alexandre Navarro act as the labelheads for the ambient / concrete / minimal electronic imprint, SEM Label - with recent releases from Hozho, Dark Thread and Dust Loops- the pair (who apparently have never worked on music together) just recently unveiled a notable new collection as the production moniker, Redfish. 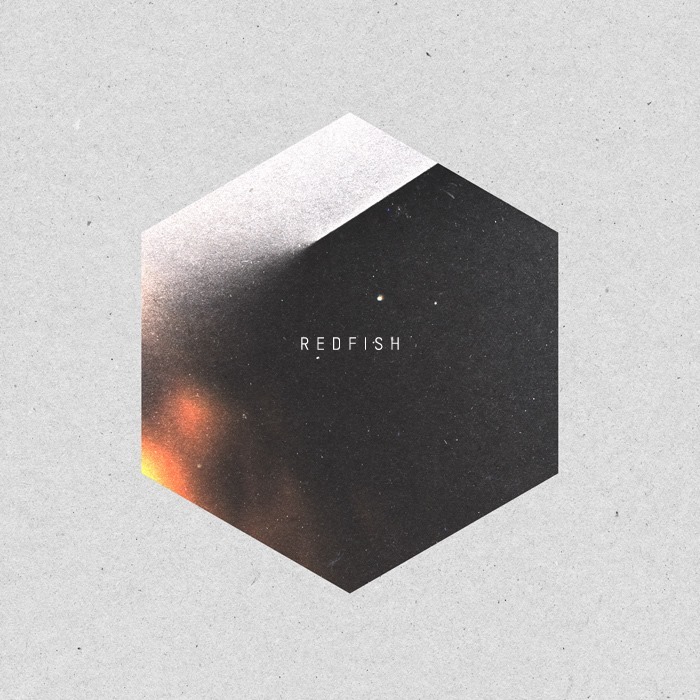 A mostly-beatless, self-titled 11-song daze, Redfish compiles barely-there textured arrangements, white-noised Martian scapes and heavily-ambient tones to produce a debut that’s very much worth getting lost in. Stream the whole thing below. Limited to 100 CD copies / Download the digital version via Bandcamp.